We are engaged in offering equivalent replacement KSB Pump Spare Parts for pump models like MEGA, MOVI, CPK and WKL. We can also offer full rotating assemblies for the above mentioned pump models. KSB Pump Spare Parts are available in various MOC such as like CI, SS, bronze etc. as specified by the customers. 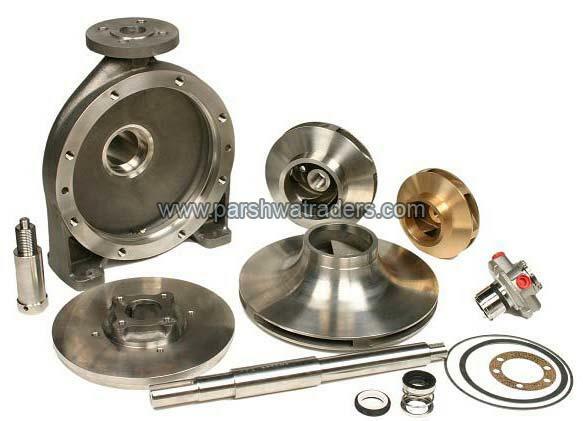 KSB Pump Spare Parts can also be manufactured as per customer’s sample or drawing.